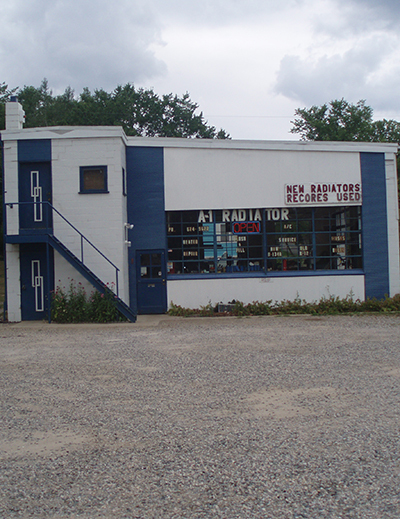 The owner and maintenance expert of A-1 Radiator Sales & Service LLC has been honored to serve Novi and Farmington Hills for the past 59 years with top of the line Heating and Cooling Services from A/C Repair, Heating Repair, Radiator Sales, to Radiator Service. For more details please check the services page. 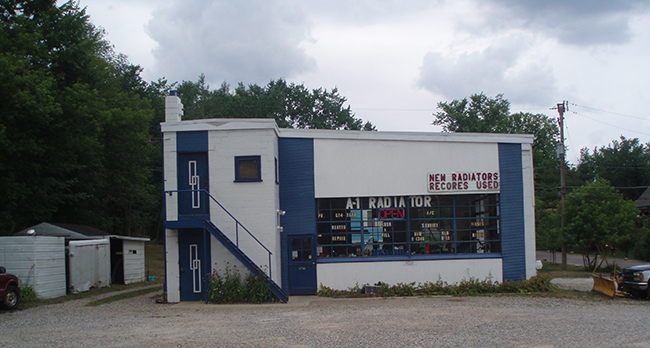 A-1 Radiator Sales & Service LLC has built a reputation by providing consistently superior service here in Novi and Farmington Hills. "I've had Dave do two repairs on my Cruze in the last 6 months - one a coolant leak and other of a crack in a condenser which required the whole front end to come off. Both times Dave did a great job in doing JUST what was needed, no more. He's honest and fair with his work and is very conveniently located! Support your local businesses before going to the big chains!" "Dave is a great mechanic. If he's not sure of problem he investigated until he is sure. And explains how he will fix. Quoted a reasonable price and got to work. I would recommend his shop to everyone. I'm very impressed with his service and work ethic. This one can be trusted." "Finally an automotive repair shop that's honest and affordable. I thought I had a major issue with my radiator hoses and Dave found only a clamp that needed to be slightly tightened. 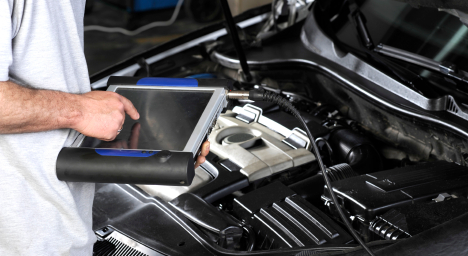 What a pleasure to not worry about high cost or unnecessary repairs when your car needs service. I give A-1 five out of five stars. Thank you!" 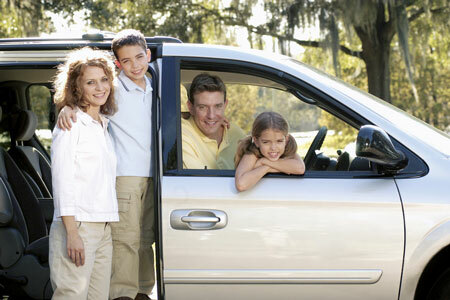 "The quality of work is excellent and the cost of repairs are usually far below BIG DEALER prices. It's nice to still have a HOME TOWN repair facility serving our community since the 1950's wear HONESTY and INTEGRITY still mean something." "I was impressed and delighted with the service I received. The professionalism and quality of the work that was performed was outstanding." 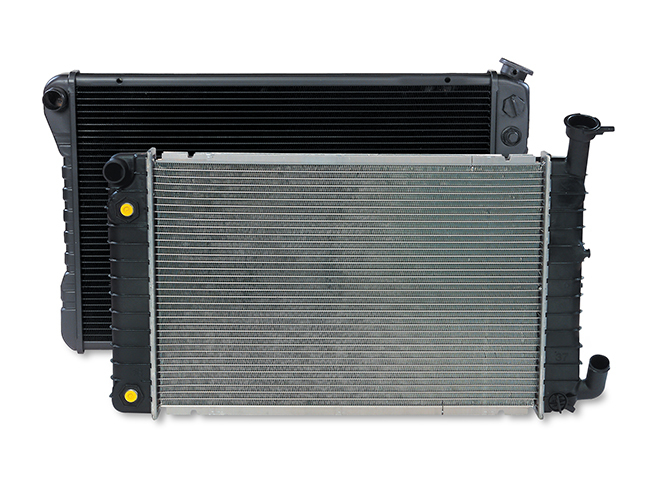 "My Dodge pickup was putting out very little heat, and I went to about 4 different shops, and they all wanted to replace the heater core, for about $800.00 plus. A freind told me to try A1 Radiator. They checked out the heater system, and told me a good old fashioned power flush would take care of the problem. They flushed it, and it worked great for under $90.00. I was very grateful for this, because I couldn't afford the $800.00 prices from the other shops. Would recommend them very highly." "Very honest. Tells you what is wrong and your best options to fix. Very high quality of workmanship. Have never had a problem that was never fixed to my satisfaction. 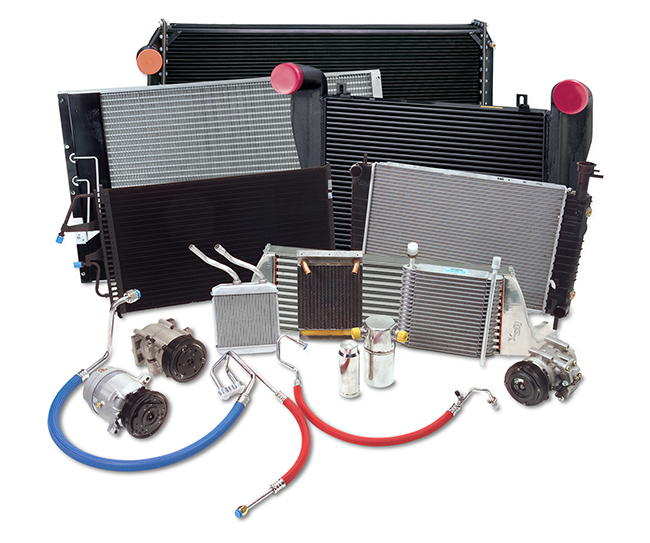 Very reasonable prices - they do not do more than is neccessary or that you do not/want fixed." "I have been going to this shop, since the late 1980's. Work has alway's been performed properly the first time around, and at a fair price. Would recommend this shop to anyone, anytime." "i took my car in and he had the ac fixed and running within 1 hour great guy ,nice dog too, if you need a good local radiator shop and ac ,this is the guy !" "Very high quality of work. A 1 will not try to sell you something you do not need and the service has always been outstanding ."